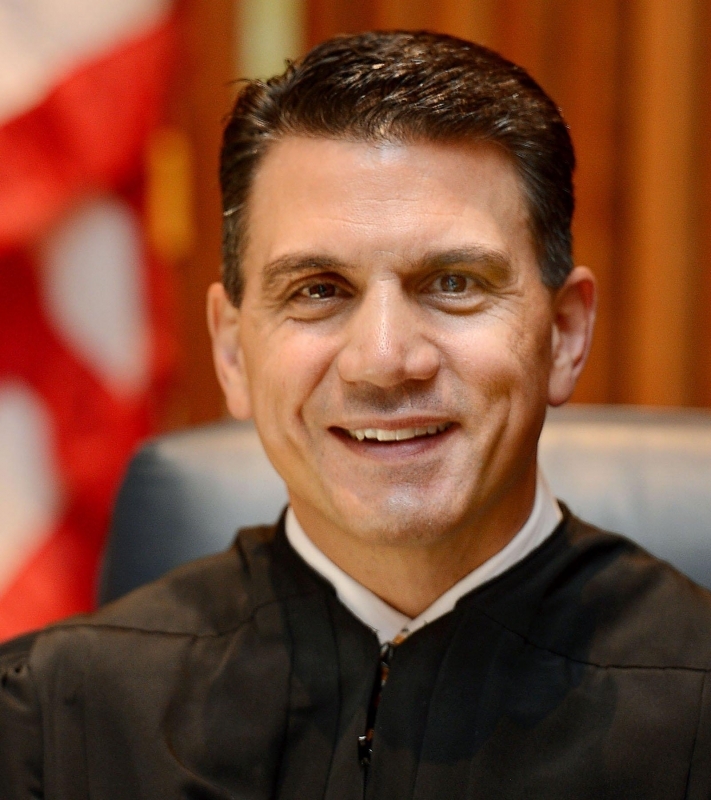 John J. Trucilla, J.D., is the President Judge of the Erie County Court of Common Pleas, 6th Judicial District. First elected in 2001, he began serving as President Judge January 2016. He completed his Juris Doctorate from the University of Dayton School of Law in 1985 and earned his bachelor’s degree in Political Science from the University of Dayton in 1982. He teaches as an Adjunct Professor of Law at Penn State Behrend and Gannon University. Judge Trucilla is also responsible for many court initiatives such as: “Juveniles on the Run to Justice”, “Flipside” (anti-gun violence project), “Courthouse Comfort Canines”, and “Energize Erie”. He is also a past member and volunteer for several community organizations and service groups.